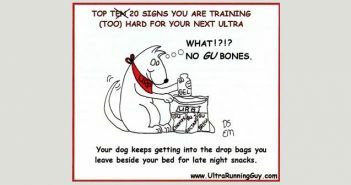 From the Archive: URG COMICS – Training too Hard? 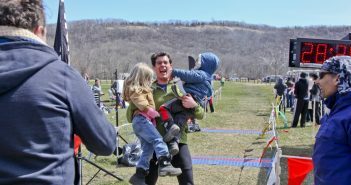 Over at UItraRunningGuy.com we recently held a contest called “Top Ten Signs You Are Training (Too) Hard For Your Next Ultra”. There were so many entries that it became the Top 20 because, just like your mileage, ten simply isn’t enough. 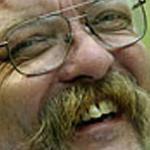 Muscle Injury Without a Cause? How many times have you gone out for a long run, only to come back sore or injured for no obvious reason? You haven’t pulled a muscle or twisted an ankle, yet you get a feeling of pain the next morning that suggests you got hit by a truck? We should have known better… The 13 starters were indicative of what would transpire. 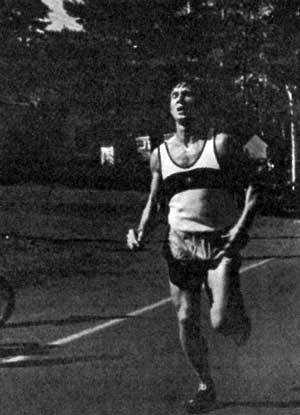 The fact that Barry Barkley, the race’s namesake, had to work and missed the event. The failure of the temperature to reach above freezing during the race – both the weekends, before and after, it had reached into the 70’s. 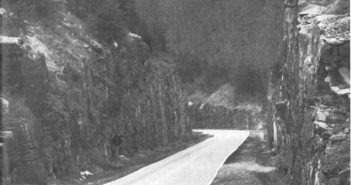 Most of all, just knowing the nature of the Boundary Trail, we shouldn’t have even tried. But we did. 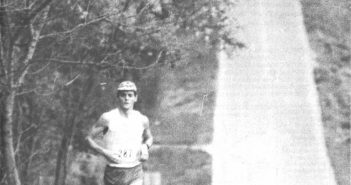 Races of 24 hours in duration are a yardstick in the sport of ultrarunning, having been contested for decades around the world, dating hack to the 1800s. Athletes in these events are seeking the answer to the question: how far can I go in one full day? In this two-part article, I’ll provide some advice on training, planning, and competing in these one-day races. 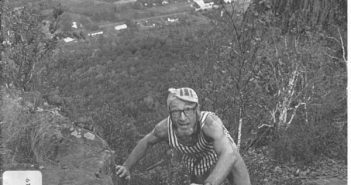 People get into the sport of ultrarunning for various reasons. Some to escape: the roads, the crowds, the noise and the stresses of everyday life. Others, to explore: nature, new places and the limits of both body and mind. To our delight, what we find out is those limits lie far beyond our wildest dreams. 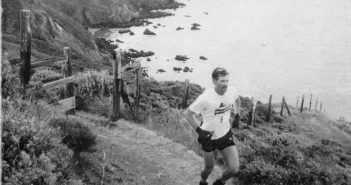 “I went somewhere I never thought possible” is a common refrain of any 100-mile finisher. 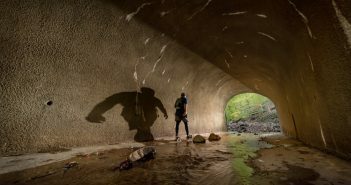 So You Want Some Advice on Running Across the Country? 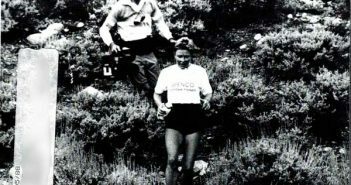 Following are some conclusions I have drawn after being married to a running fanatic (Gary Johnson, who placed ninth in the 1991 Angeles Crest 100 Mile Run and who totaled 127 miles in the 1990 Megan’s 24 Hour Track Run among other feats of wonder) for five years, in the form of advice for the newly initiated who may not know what they’re in for. Stop laughing, this is no joke! Where did I get this secret? Well, it’s a long story and it goes back many years. 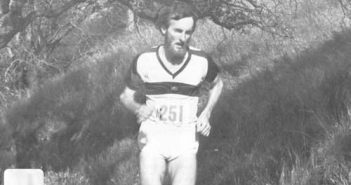 You see, the historical and legendary Kit Carson was a great ultramarathon runner. 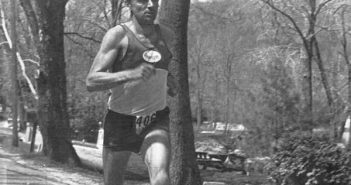 Kit first introduced the concept of chili loading to a small band of Indians and ultrarunning cowboys while he was participating in a half-marathon. 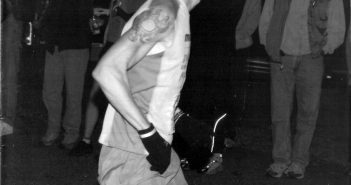 What’s it like to run 100 miles? To get an idea without all the effort, consider pacing someone in a 100-mile race. There are real benefits — you can run comfortably at an easy pace, enjoy the people and the scenery, and have a good training run. Because this race is out-and-back and because the return has a net elevation loss I expected most runners would run close to even splits but a comparison of the halfway and the finish times showed this to be false. 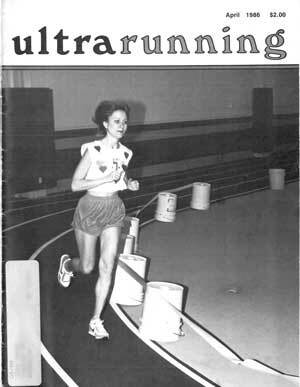 The noun “verity” is described by Webster as “the quality or state of being true or real.” A recent letter to Ultrarunning (Jan/Feb ’86) identified handicapping ultras as an idea worth considering. 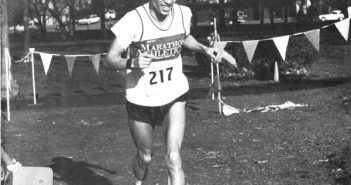 Most runners believe the results of any race should have truth and reality in their final outcome, especially handicapped races. 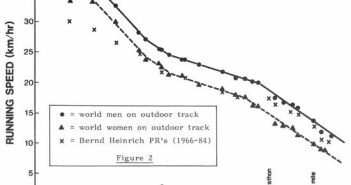 I decided to examine the question whether women are superior distance runners by consulting the world records. (I assume that the world records give close to the best human performance under ideal conditions.) In order to make comparisons more valid I used records set on the track to eliminate possible uneven performances due to grade (such as the net 490 foot drop at the Boston Marathon) and potential aiding by wind (70% chance at Boston). How Good Is Yiannis Kouros? How good is Yiannis Kouros? 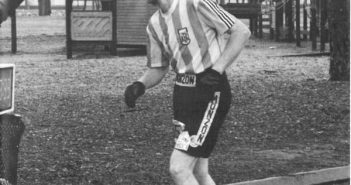 Put it this way: He is the only runner for whom an accusation of cheating eventually became an honor. 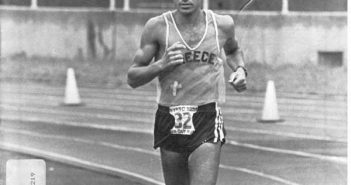 The quality of his run in the first Spartathlon was so far beyond what anyone thought possible that the only way to put his performance in perspective was to assume that he had cut the course. And so he came to Austria on Easter weekend of 1984 as the object of sincere suspicion. 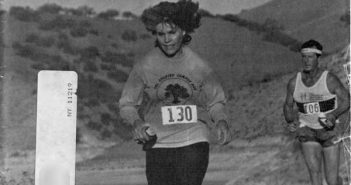 “Since when is running 40 miles in under 6 hours the mark of a failure?” my wife asked me — for about the fifth time. I didn’t respond. I was sitting in our hotel room in a sort of depressed fog, the product of cramped hamstrings, blistered feet, mild heat exhaustion and a strong case of self-commiseration. “When the race is 50 miles,” I finally answered. Four ultramarathoners occupied a $200 /month, rundown apartment. 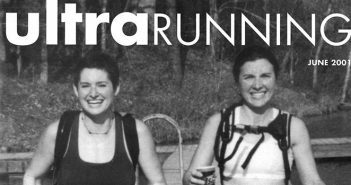 They shared one bathroom and one dream: They loved to run the long ones, the ultras. 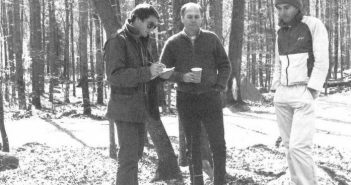 They pooled every thing they had – food, Nikes, part – time jobs, friends, and trails. Life was simple because there were no non-essential personal possessions to care for or to use. Colorado is an oasis of spectacular natural beauty in the middle of thousands of miles of high desert to the west and flat plains to the east. 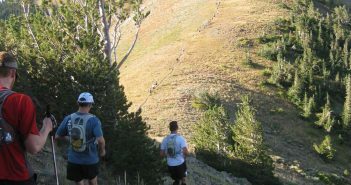 Right at the heart of this beauty is Leadville, with its high alpine terrain surrounded by lower slopes of huge aspen groves mixed with a variety of conifers. What am I doing here? And why did I decide that this was the race to “go for it?” Now I just wish I were at home between my own sheets with hyperactive bladder and bowels and cold sweaty feet and hands. Most of all, I wish that tomorrow held something other than an early rise and a day of exceedingly painful effort. Ah, well. close the eyes, breath deeply, and please, please, go to sleep. Some runners may be sensitive enough to their body’s rhythms and needs that they will instinctively know when it’s time for a walk. They are fortunate, and I don’t want to change their successful methods. Many of us, though, are fairly new to the game. and we don’t have an established sense of pace. However, it is not hard to plan and execute a race when a few simple calculations are made. 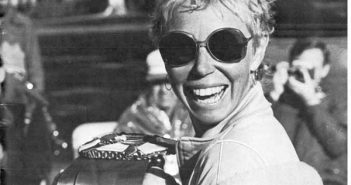 The article by Sally Edwards ( Ultramarathoning A Dying Sport?) 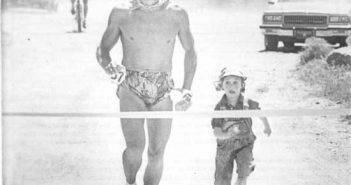 in the September issue of Ultrarunning elicited considerable response. 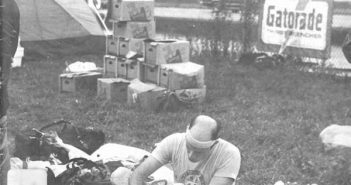 Some of the letters follow; additional comments on the subject or on other aspects of ultramarathoning are always welcome. 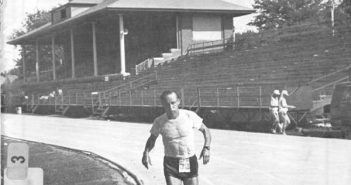 Bill Tharion, a Research Psychologist with the U.S. Army Research Institute of Environmental Medicine, was explaining to me some research that he was conducting on the psychological factors that limit endurance performance. Besides just finding out what physical factors determined how well. and for how long, people would perform. Frank Bozanich. 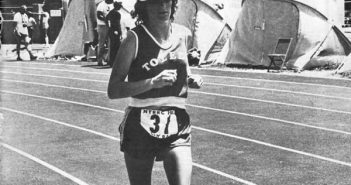 No other name in modern American ultradistance running conjures up such a perception of perseverance and toughness. At 36, the former Marine Captain and Viet Nam veteran continues to demonstrate his prodigious talent at these grueling distances.